Dr. Alenuma-Nimoh’s article, Taking Multicultural Education to the Next Level: An Intoduction to Differentiated-Multicultural Instruction, was published in the October 2012, Volume 8, Number 1 issue of the Journal of Multiculturalism in Education. This is a peer-reviewed journal. 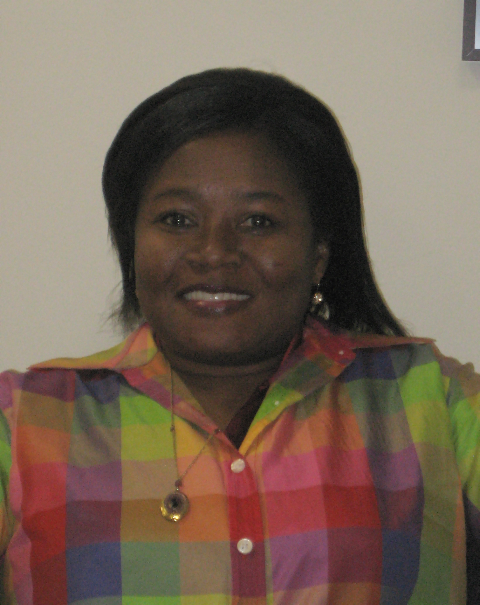 Dr. Alenuma-Nimoh’s article can be found here. Although there has been a great deal of research on multicultural instruction and on differentiated instruction in isolation, there is hardly any research on the possibility of blending them and taking multicultural education to the next level. Blending these two instructional approaches would result in a superior instructional strategy, i.e. differentiated-multicultural instruction. Multicultural instruction and differentiated instruction are similar in many ways. They are both set on the premise that good teaching caters to the needs of ALL students by ensuring that all students reach their full potential. This article illustrates how combining individual components of differentiated instruction and multicultural instruction can be helpful in meeting the needs of exceptional learners and students from diverse back- grounds in the general education curriculum. This article would demonstrate to readers the ways in which effective teaching must ensure that ALL students are learning by combining the relevant components of differentiated instruction and multicultural instruction.